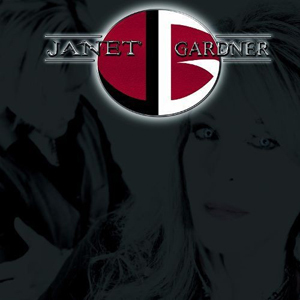 After encountering a recent health scare, Janet Gardner releases the official music video for “Candle”. "Candle" was originally scheduled to be released over the next couple of weeks, but after being rushed to the hospital for emergency brain surgery to remove a subdural hematoma, she was so moved by the out pouring of love and support that it gave the song new meaning. “Candle” is a single off Janet Gardner’s self-titled debut solo album from Pavement Entertainment. The album is available in digital and retail outlets everywhere. Watch the video now on KNAC.COM right HERE.